North of the island we go! We finally turned in at 3am early this morning after a full day of preparations for today’s big day. Since we caught a 5am flight the night before, there really hasn’t been much sleep to go around. But this morning we’re filled with joy and excitement for the children we will meet! No weary souls here! All the little details are falling into place (most progress in just the past 48 hours). As I write, we are on the road, traveling three hours north of Cebu city, destination: Daanbantayan. What an adventure! This is our second Children’s Fair outside of Metro Manila and the first at a venue we have never been to before. We’re a lean team of three (plus the driver of the van we’ve rented), and excited to meet the local volunteers- the parents of the children themselves! Praying for a beautiful day ahead: good weather, fun experiences, and hope rising up from heart of every little one. It was the type of wind and rain that thrashed and screeched; completely dismantling the landscape. The typhoon pounded the town for five hours straight, after it hit land in the morning, reports say. Their houses, sources of livelihood, the ageing trees, power lines, communication lines – all yielded to the typhoon. The people were no strangers to heavy storms, but Typhoon Haiyan/Yolanda cleaved a whole new kind of wound. That was the 8th November 2013 in Daanbantayan. This may have been the hardest hit region of Cebu, off to the north of the island and right on the coast. Five months later, we’re off to visit their children. We’re headed to Daanbantayan, Cebu Island next weekend! 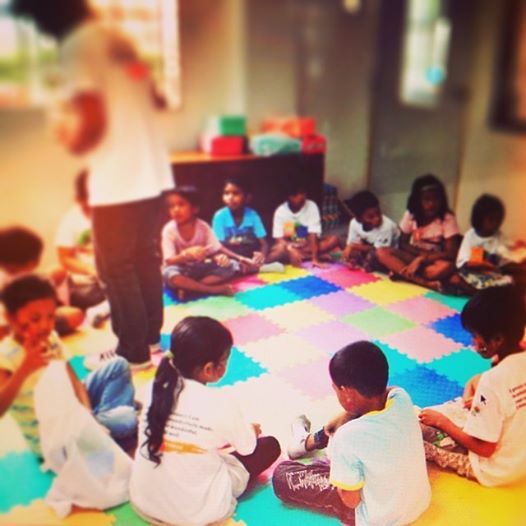 And by we, I mean the Buhay Makulay Children’s Project Inc! I’m incredibly grateful for another opportunity to visit a community hit by Typhoon Yolanda/Haiyan, and to bring my beloved Children’s Fair to a new island shore. We’re preparing for 100 children join us for an afternoon of creative play, music and learning! But as it is in these communities, there are not just one hundred, but hundreds of children we wish we could invite and share time with. Arrangements are finally taking shape, and for the first time, we may be working directly with a local government unit to bring our activities to the children. Every day we get more and more excited! I’m mulling over an idea for a mural the kids can work on, with the same approach as we did in Roxas City in January. If you’ve got any ideas make sure to pass them on! Where once was thrashing and screeching, we hope to hear laughter and see dancing. P.S. DONATE? If you’d like to share with these children in Cebu, or the hundreds of children we will play with as we go on the road this year, please consider making a donation in cash or kind. Sponsor one child at Php800/20USD/18euro. Deposits can be made directly to the following account: Buhay Makulay Children’s Project Inc., acct number 0041-0339-24, BPI. 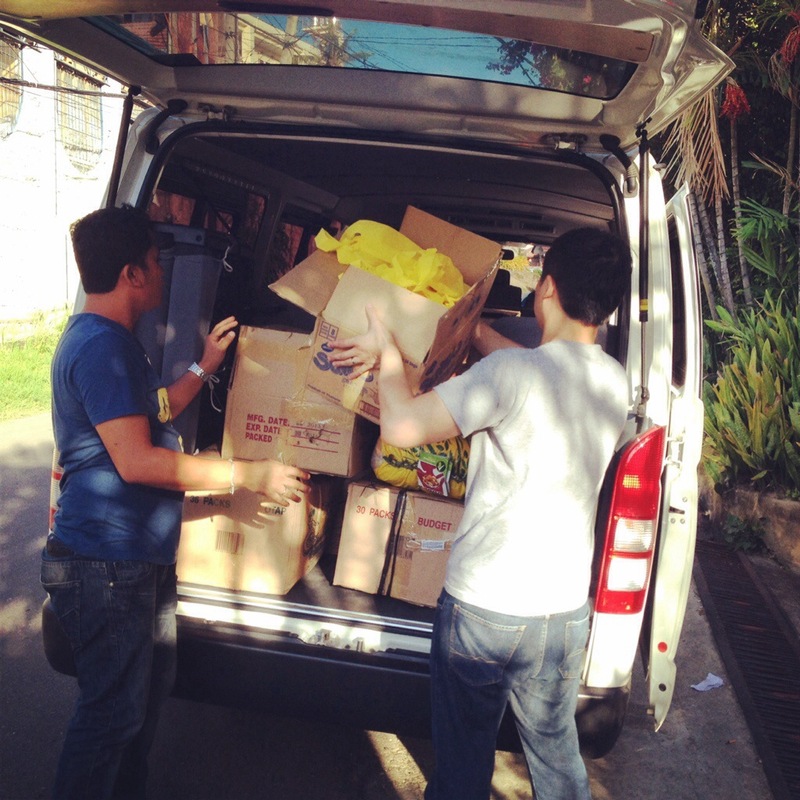 Donations in cash or kind may be dropped of at the Union Church of Manila, c/o Len Aritao. Corner Rada and Legazpi Sts. Legazpi Village, Makati. 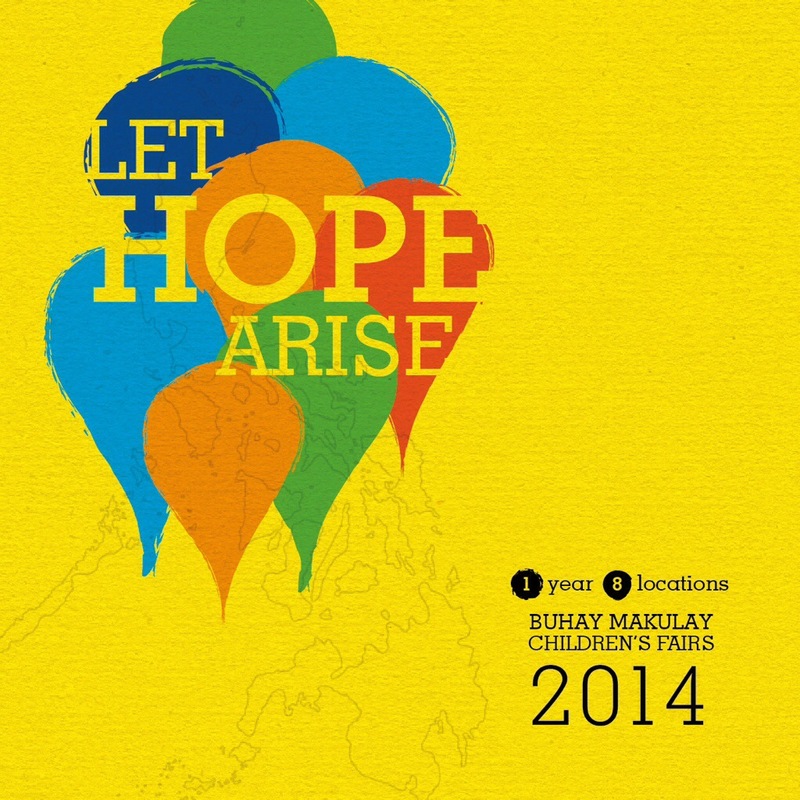 Find the Buhay Makulay Children’s Project Inc. on Facebook, Twitter or Instagram to stay posted.